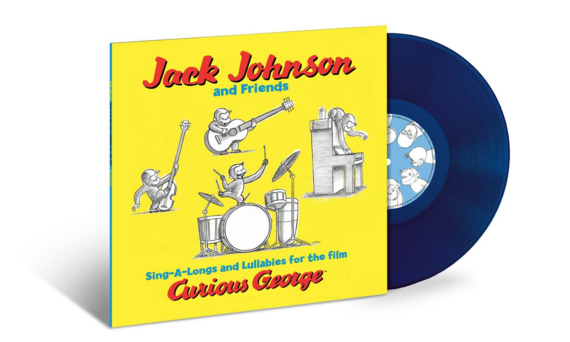 We are happy to share that Jack Johnson and Friends Sing-A-Longs and Lullabies for the film Curious George is now available for the first time ever on vinyl. Cut from the original masters, the initial pressing is blue! You can still order a copy today from Jack’s online store or your local indie record shop. Available now! 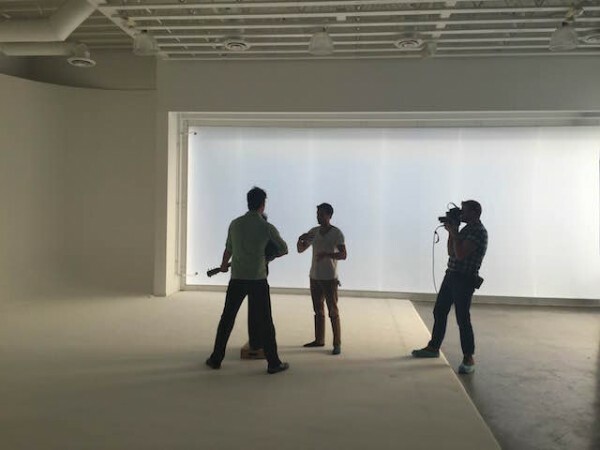 G. Love & Special Sauce official video for “Muse” featuring Citizen Cope just premiered on The Daily Beast! 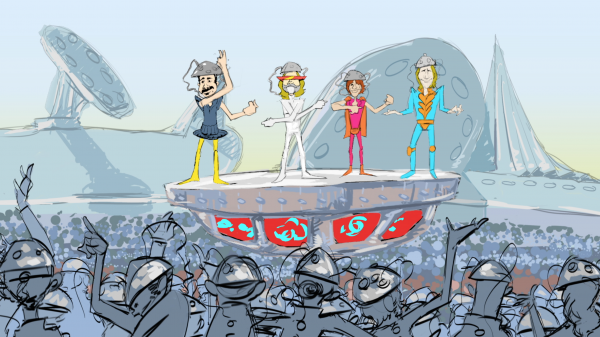 ALO ‘s single “The Ticket”, as animated by Josh Clark of Tea Leaf Green, premiered by The Daily Beast. 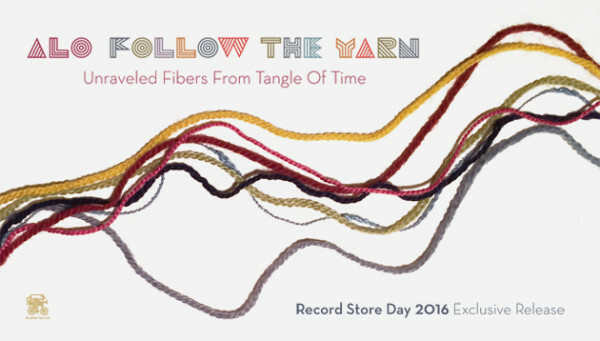 Pre-order “Tangle Of Time” HERE. The moment has finally arrived! 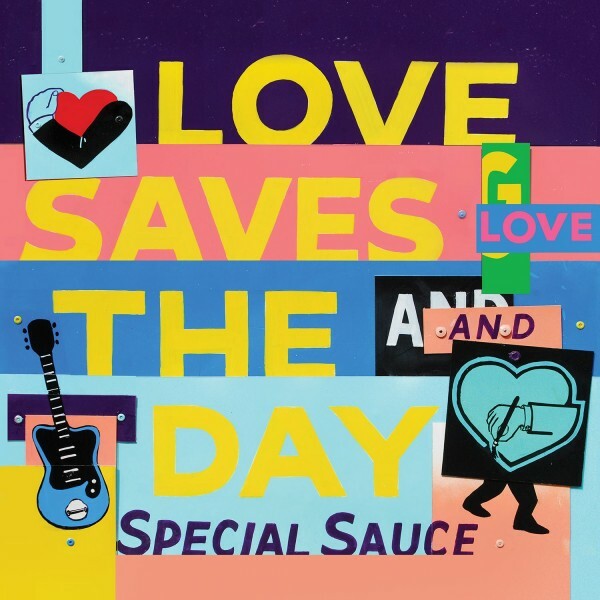 G. Love & Special Sauce have a new album “Love Saves The Day” that will be dropping on October 30th. 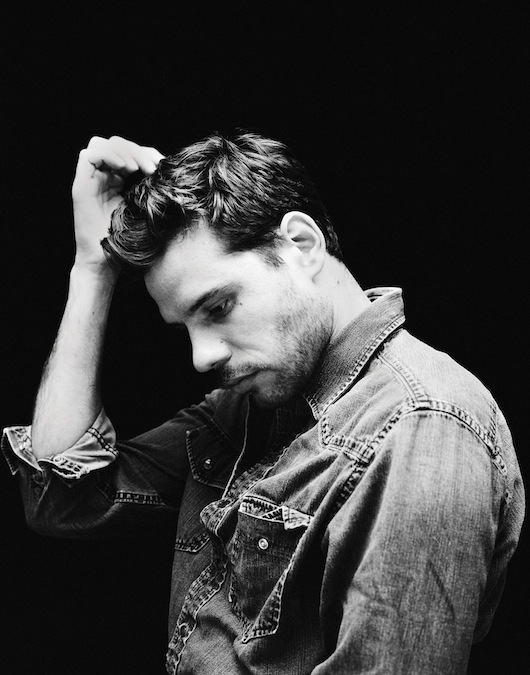 As of right now you can pre-order the new album on Pledge Music where G. has put together up all kinds of limited edition goods and one of a kind experiences. You can see them all HERE. “Love Saves The Day” features the down and dirty “trashcan blues” style of G. Love with his his long-term Special Sauce rhythm section James “Jimi Jazz” Prescott and drummer Jeffrey “The Houseman” Clemens. 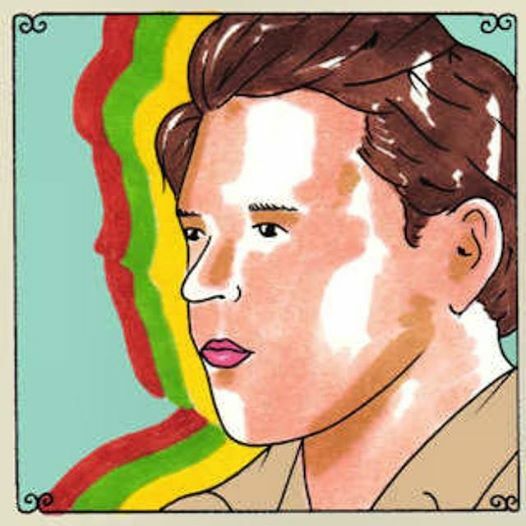 Robert Carranza, Engineer and producer(Jack Johnson, Beastie Boys, Mars Volta) recorded the group live with few edits to capture the raw and unfiltered electricity of the tracks. 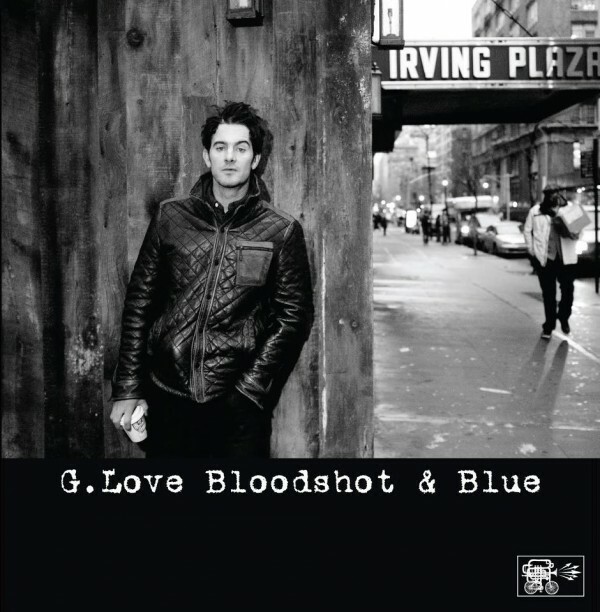 The new release is “the fullest realization of the hip-hop blues” that G. Love first pioneered with Special Sauce in the early ‘90s. 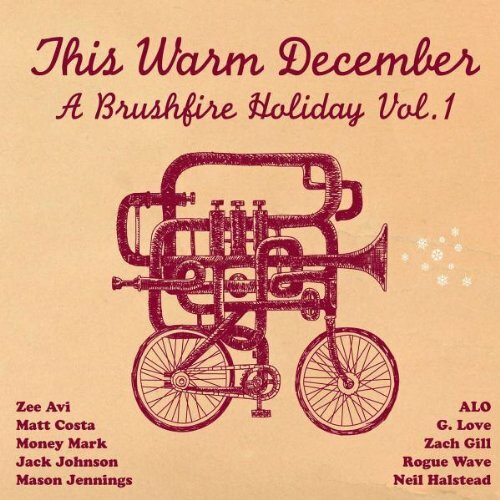 This album features guest artists including Lucinda Williams, Citizen Cope, David Hildago of Los Lobos, Ozomatli, DJ Logic, Money Mark, Zach Gill and Adam Topol. 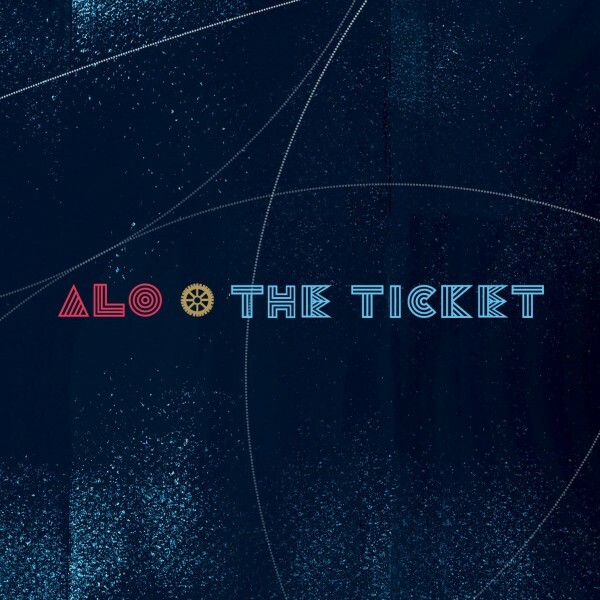 ALO has premiered “Not Old Yet” via Jambase, a track from their new studio album “Tangle Of Time” out October 2. 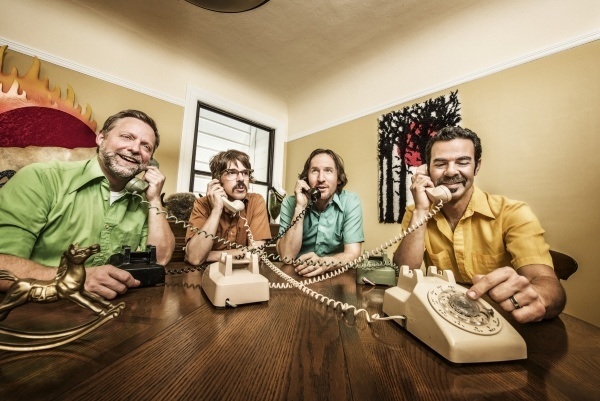 You can listen to “Not Old Yet” and read what Steve Adams has to say about writing the track HERE. Exclusive premiere of G. Love & Special Sauce’s duet with Lucinda Williams on Lead Belly’s ‘New York City’ from the new Album “Love Saves The Day” out October 30 on all formats. Preorder begins September 11th at iTunes and Amazon with “New York City” track available for immediate download. Our new album “‪‎Tangle Of Time”‬ is done and ready for pre-order at PledgeMusic. Six months in the making, we’re thrilled to finally start sharing what we made. When pre-ordering the album, you’ll get full access to all the behind-the-scenes content we got, including an early peak at lyrics, video clips from the studio, stories behind the songs and more. You’ll also get early downloads of two tracks from the record – “The Ticket” on August 14th and “Not Old Yet” on September 11th. The full album will be in your inbox on October 2nd. In addition to the album, we’ve also put together some packages featuring limited merch items as well as special experiences with the band, everything from handwritten lyric sheets to record shopping trips to music lessons to help write a setlist to dinner with the band and more. We’re psyched about the album and the fun pre-order packages. We hope you find some items you can’t resist! Take a behind the scenes look at the the first time “Bahamas Is Afie” was played before an audience. Bahamas is hitting the road again this January and Afie has been training rigorously . Check out the new Cadillac commercial, soundtracked by the G. Love & Special Sauce tune “Come Up Man” from their latest album “Sugar”. You can pick it up here. Tire flipping, keg tossing, boulder marches, and truck pulls, what else were you expecting in the new Bahamas video? “Bahamas is Afie” arrives August 19th and can be pre-ordered HERE.